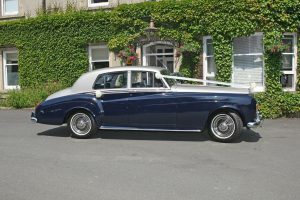 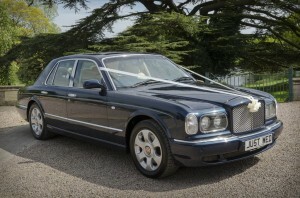 We are a small family run business and Ian has many years experience in providing fabulous cars for weddings. 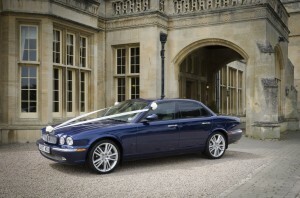 opportunity to provide you with a quote. 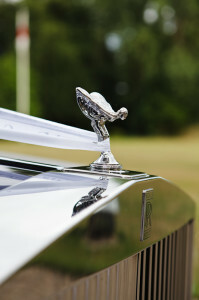 maintained and are fully licensed for weddings and fully covered with liability insurance.